Dr. Katti Thompson arrives in Honolulu to not only settle her great-aunt’s estate but also to find the older woman’s scandalous diary. 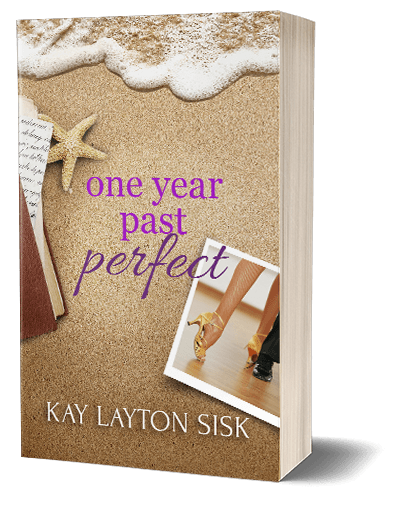 If there are family secrets hidden within, Katti wants to read them while sitting on the deck of the beach house she’s inherited. But when she arrives, the house is occupied by three handsome Latin men–and they are reading the diary. The solution is obvious: Katti moves in as the new housekeeper. Widower Cesar Osorio has risen from valet’s son on a Costa Rican coffee plantation to international fame as a singer and performer. His albums have sold millions but he wants this hotel gig to be his last. Now he just has to find the nerve to tell his brother-in-law and manager. It would help if his attention wasn’t diverted by the new housekeeper who acts like she owns the place. One may be too old, one may be too young, but the one with the sad smile… he might be just right, even if, at thirty-six, Katti is one year past perfect.